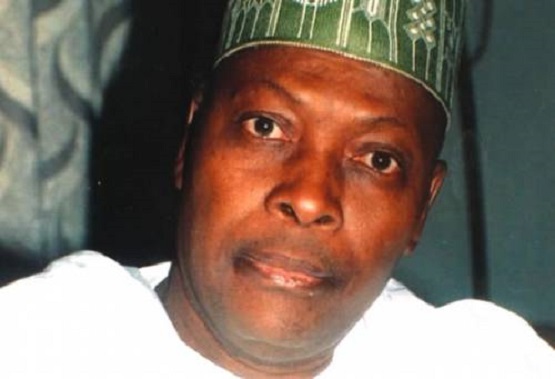 A lawmaker during Nigeria’s Second Republic, Junaid Muhammed has criticized former Vice-President Atiku Abubakarfor his role in entrenching election rigging since 1999 saying he has “no moral basis to complain of being rigged out”. Muhammed also accused Atiku, the presidential candidate of the Peoples Democratic Party (PDP) in the just-concluded election, of overheating the polity by his decision to challenge the result of the February 23 presidential election that saw President Muhammadu Buhari secure a second term in office. The former lawmaker expressed these sentiments during an interview on Saturday, April 6 where he also praised the Independent National Electoral Commission (INEC) for the improvement in the electoral process. Responding to a question on what he thinks of Atiku’s move to challenge the result, he said: “I don’t know whether Atiku means to overheat the polity, but the fact remains whether he means it or not, the net result of what he is doing is to overheat the polity, and that is unfortunate. “Sadly, Atiku has been the mastermind of the rigging of elections in this country from 1999, when he and Obasanjo were with the ticket. “We all know the riggers; Atiku is the principal rigger, so, he has no moral basis to complain of being rigged out. “He even went beyond the moral norm by hacking into the servers of INEC, and publishing documents, but to mark him up, INEC went and put the real figures for everybody to see. This is very unfortunate for those who claim to be statesmen. Na only people wey no know the guy man dey support am or people wey dey benefit from am.